Fire / Water / Smoke Damage Lead Generation. ". . . structure fire . . ."
". . . water damage . . ."
". 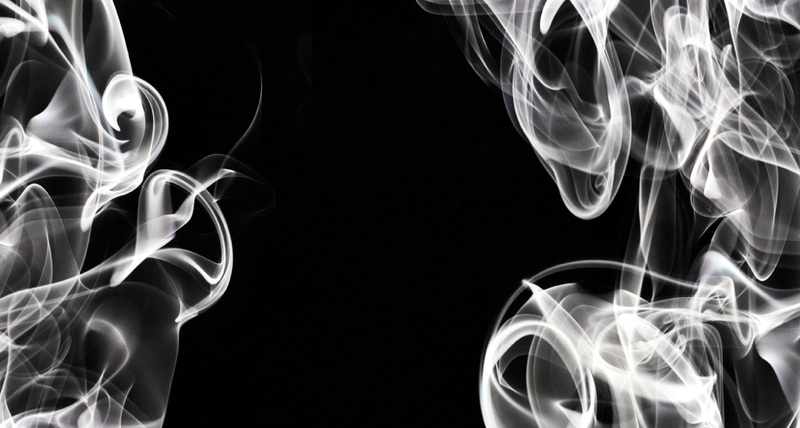 . . smoke showing . . ."
". . . sprinkler activated . . ."
. . . and hundreds more keywords and phrases you need to know are being spoken RIGHT NOW in your service territory. 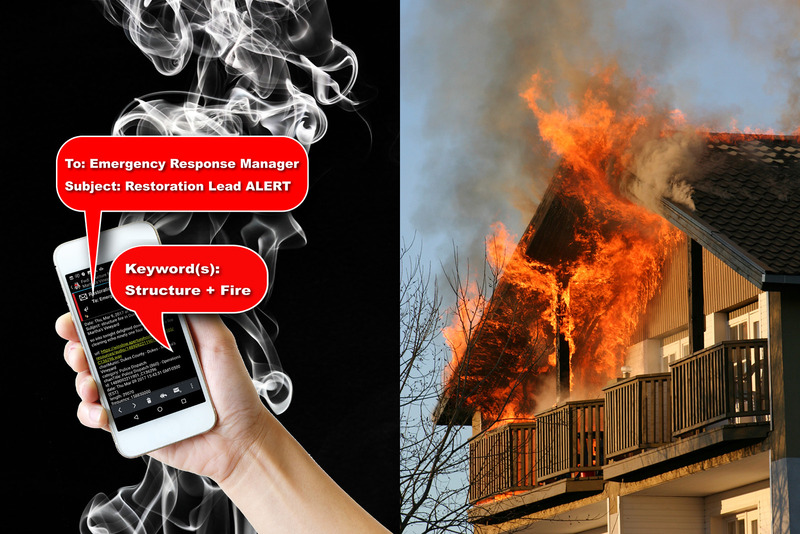 Rangecast's patented Radio Monitoring & Replay Service captures, records and stores to the cloud, real-time fire lead radio transmissions. Within those transmission files, preprogrammed keywords and phrases trigger Rangecast's patented system to alert the subscriber via various delivery methods. Transcribed radio fire calls are instantly sent to subscribers via text, email or embedded in the Rangecast HTML5 desktop player.